I’ve been eating pretty healthy for about a week now. Woohoo, go me! Right? Well. Here’s the thing: I haven’t lost any weight in the last 24 hours, and all of a sudden I feel like throwing in the towel over it. The allure of instant gratification is my greatest weakness. Of course I would rather eat all the french fries I can manage than I would have one sip of alcohol. If I had to choose between junk food or alcohol, I’d choose junk food every time. The truth is though, I don’t have to choose between those two options. There is a third option: true recovery. When I was 7 months sober, I started working out again. 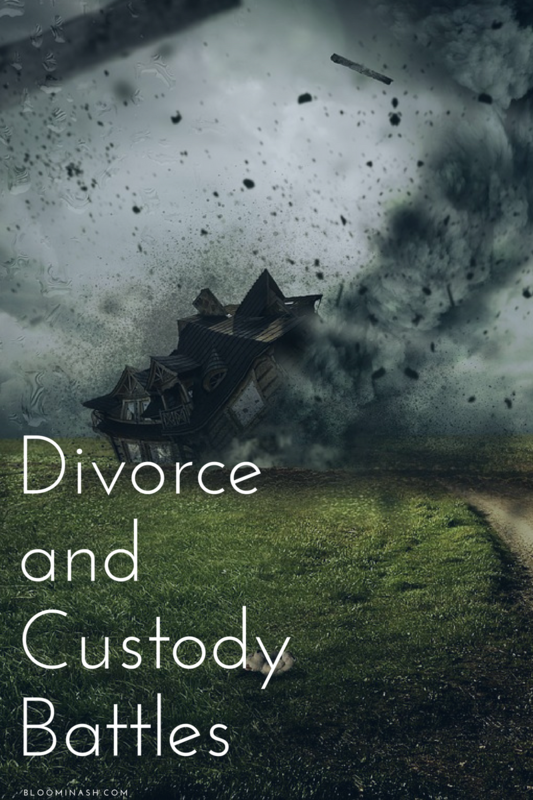 I’d gained weight after my divorce, and the drinking didn’t really help. I was riding that pink cloud, and I picked up a good fitness habit. For about 6 months, I was consistent at the gym, and I felt amazing. Then, we moved. Life got a bit harder. I was stressed out, finances were tight, things were just difficult. I stopped going to the gym consistently, and started eating to deal with stress. We know that cycle, right? Well, I haven’t yet recovered from it. I gained the weight back, and added another twenty pounds on top of it. Today, I’m sitting very close to the same weight I was when I gave birth to each of my children. I weighed almost exactly the same with all of them when I was 9 months pregnant. Now I weigh that same amount, but without the cute baby ready to pop out. I’ve gotten into fitness kicks here and there and eaten a fair amount of salads. I’ve lost and gained ten pounds so many times over the past year and a half, it’s unreal. It just hasn’t stuck. I haven’t made a serious commitment to it. 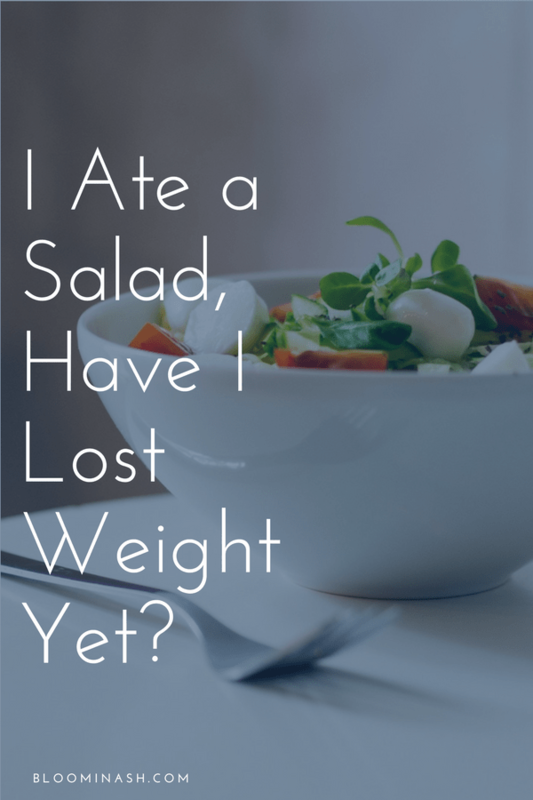 It’s not just about wanting to lose weight, though. It’s less about the number on the scale, and more about how I feel in my clothes. My energy levels, my confidence, my favorite clothing, all of this matters to me. Unlike alcohol, you can’t just not eat. You can’t avoid the first meal, or at least not if you want to live a truly healthy life. Been there, done that, got the t-shirt. Starving isn’t going to happen, so I have to work with the different temptations and pitfalls differently. Right now, I’m in the early stages of breaking the sugar addiction and getting back into the habit of eating healthy and exercising. My superstitious side is telling me it’s a bad idea to even write about this publicly, because then I might not do it – again. But that’s stupid, because I haven’t been writing about it much already, and that hasn’t worked either, so what the hell right? I’m approaching it differently than I have in the past year and a half, though. I have no idea if it will stick, but I’m going back to my recovery roots. I’m reaching out for help from my Higher Power, focusing on one day at a time and one decision at a time, and just plodding along. 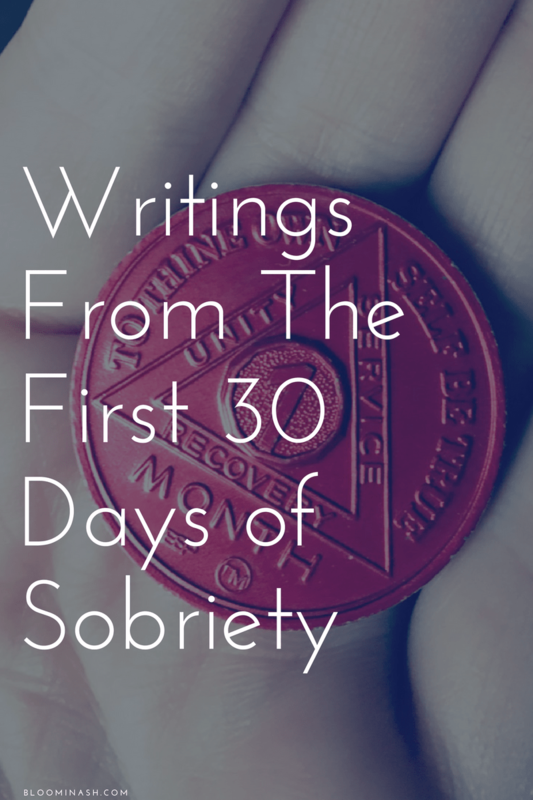 In early sobriety, I wanted to skip the first two years so badly. 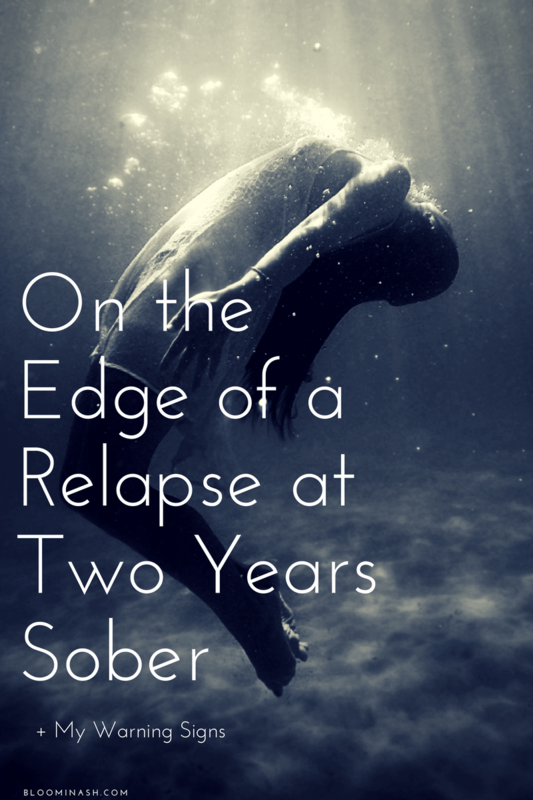 The first year was a big deal, but I really wanted to be two years sober for some reason. It felt more “legit”, like that’s when I’ll either be cured, or I’ll be a lot more immune to temptation. Neither happened, by the way. It still takes work, it’s just a different kind of work. Now, I want to be 40 pounds lighter tomorrow. Not in 6 months. Tomorrow. Logically, I know that this is about so much more than my weight. When I’m in a good groove, the benefits on a day-to-day basis are huge. My energy is already going up, my quality of sleep is better, and I’m more mindful of what I’m doing, how I’m feeling, and what I’m eating at all times. This helps me in multiple areas, not just nutrition. In reality though, I’m battling that urge for instant gratification. I can’t have what I want instantly, so I struggle with the urge to give up. That “what’s the point” feeling can take over pretty quickly, and before I know it, I’m back in the cycle of fast food and all-day binges. So this is me just thinking as I write. It’s all a process, and I can’t let myself get caught up in the destructive cycles on either extreme. I don’t have to go completely abstinent with sugar, but I am going to be more mindful about it. Less sugar = more energy. More energy = more fun. That’s all there is to it. My recovery involves making a daily decision to say “yes” to what’s best for me, and “no” to what hurts me. This isn’t perfect all the time, but it’s not about perfection. Progress, not perfection, right? I’m making progress.